Jana Kramer and Allison Holker walked the red carpet with their kids Tuesday. 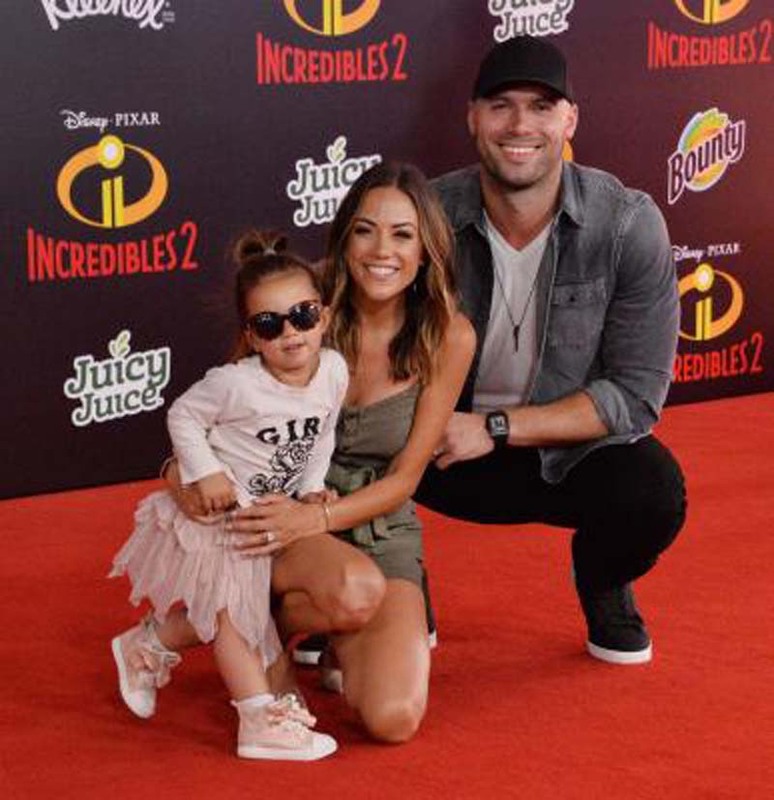 The 34-year-old singer and actress and 30-year-old professional dancer were among the stars to make the Los Angeles premiere of Incredibles 2 a family event. Kramer attended the event with her husband, former NFL player Mike Caussin, and their 2-year-old daughter, Jolie Rae. The toddler was all smiles on the red carpet as she waved to photographers. "I can't with her. Waving to the camera. I love you baby girl!" #Incredibles2," Kramer tweeted. Holker was accompanied by her husband, dancer Stephen "tWitch" Boss, 10-year-old daughter Weslie and 2-year-old son Maddox. Holker shares Maddox with Boss, and is parent to Weslie with an ex-partner. "You know what, it's not just me and Weslie here," Holker said in a video on Instagram Stories. "We have the whole family. Everybody's suited!" Kramer had said in May she hopes to have another child, although she's experienced multiple miscarriages thus far. "It's frustrating, but what I've realized is, it's truly a miracle to have a baby and it's all in God's timing and hands," the One Tree Hill alum told Us Weekly. "If it's meant to be, it will be." Incredibles 2 is a sequel to the 2004 film Incredibles. The new Disney movie features the voices of Holly Hunter, Craig T. Nelson, Sarah Vowell and Huck Milner, and opens in theaters Friday, June 15.